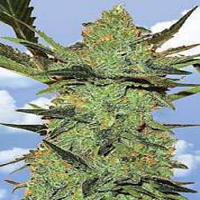 Pyramid Seeds added a touch of ruderalis to Northern Lights Feminized giving us the fully autoflowering Auto Northern Lights. 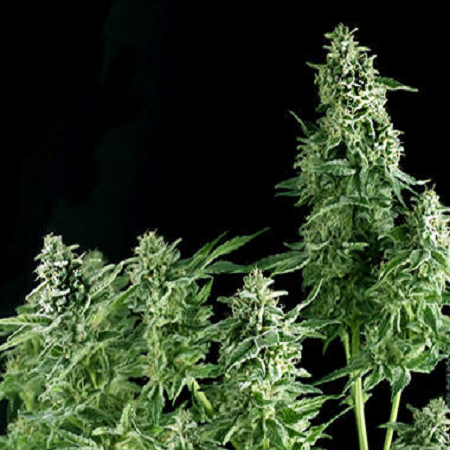 Auto Northern Lights Feminized Marijuana Seeds by Pyramid Seeds: Pyramid Seeds added a touch of ruderalis to Northern Lights Feminized giving us the fully autoflowering Auto Northern Lights. Auto NL's THC and flavour is completely untouched - even an expert wouldn't know the difference. Ready in just 80 days from seed, the large yields and 15% THC will keep you grinning all night. 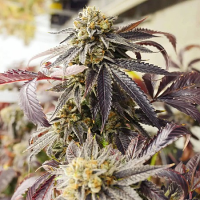 If you're not into auto's and would prefer the fully fledged original Northern Lights - then check it out, we put it under the Pyramid Feminized menu. Cannabis seeds are sold for collection purposes only, germinating seeds is highly illegal - don't break the law! 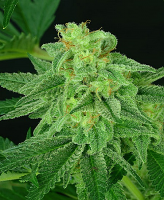 This description for Auto Northern Lights is based on the genetics of this strain and was provided by Pyramid Seeds.